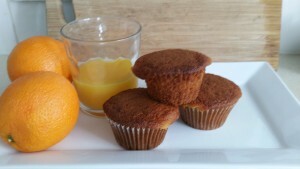 Try these Sweet orange muffins for breakfast. 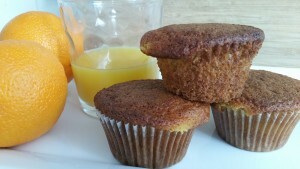 Fresh orange juice and orange peel make these orange muffins sweet in flavor and great for breakfast. 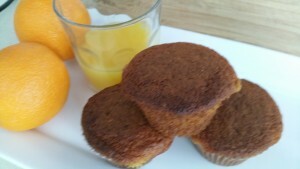 Add your flour, sugar and baking powder to a separate bowl and combine until well mixed.